Toasted sandwiches and paninis are increasing in popularity as breakfast, dinner and lunch servings according to Brakes. In response to this, the company’s latest contribution to sandwiches is its rangeof pre-filled and grilled paninis. The range includes cheese and red onion; chicken, bacon and mayonnaise; ham and mozzarella melt; and tuna melt. Available in packs of 12, these can be heated up and served. Brakes has also recently launched a range of savoury fillings, consisting of chicken tikka mayonnaise; tuna and sweetcorn mayonnaise; and cheese and onion. Without doubt the paninis have become very popular. 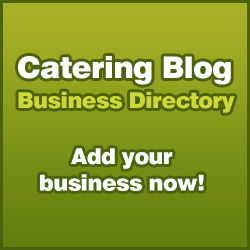 I operate a small catering business and ever since i have offered toasted paninis on the menu people cannot get enough of them! My favourite toastie is cheese, tomato, bazil and black pepper. I make a sandwich up, pop it in a toastie bag available from http://www.noblexp.co.uk and pop in the toaster. Simply bu delicious!. 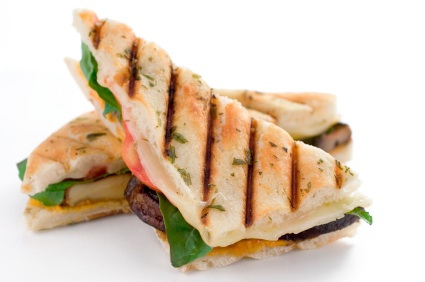 Paninis are one of our top selling products – my customers enjoy having a hot melted sandwich. Re: comment above from Angela Higson. I love that a catering equipment distributor recommends a toastie bag…from their own online shop.